NIAGARA FALLSVIEW CASINO – We Deal Excitement! Year Round Travel is proud to offer coach tours to this world class facility. Day and overnight trip are available. Book your day trip group with us from only $10 per person. DAY TRIP TERMS AND CONDITIONS: Minimum 5-hour stay required. 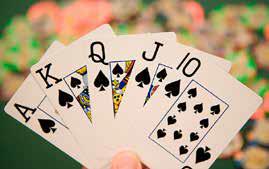 *Qualified passengers must be 19 years of age or older with valid government-issued photo identification and be a member of (or agree to join) the casino Players Advantage Club to board coaches bound for Fallsview Casino Resort or Casino Niagara. Offers subject to change without notice. Offers cannot be combined/substituted. 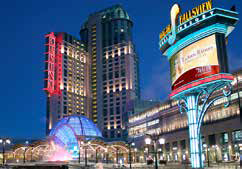 Offer only redeemable at Fallsview Casino Resort or Casino Niagara. Offers are not valid for self-excluded patrons.